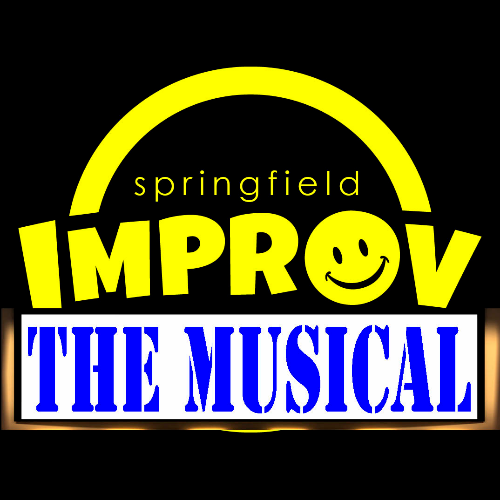 There will be songs, there will be dancing, there will be everything you love about improv and musicals and more. One audience suggestion is used as inspiration for this group of performers to create an entire musical. Come witness the magic of a musical made just for you. 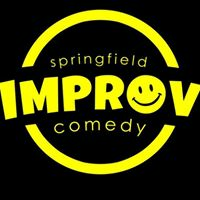 Our monthly musical show, made up on the spot. There is not another show like this anywhere in town.